Rhino RT14/670 HD galvanised round Lift Assist steel commercial telescopic post with a 670mm height above ground and features a 114mm round section. 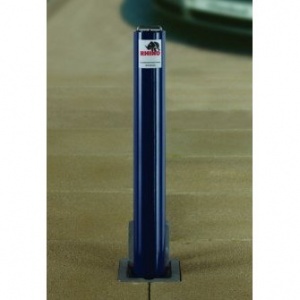 For exceptional security and ease of use, the Rhino RT 14 HD steel telescopic lift assist bollard is the ideal choice. 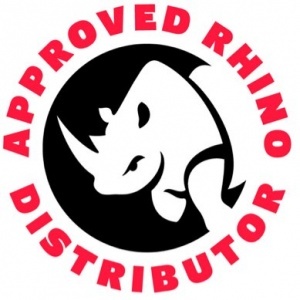 Made to Marshalls’ exacting standards and covered by a comprehensive guarantee of 12 months, the Rhino RT 14 670 excels where access to space needs to be as quick to gain, as it is difficult to compromise. 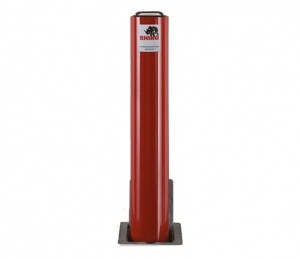 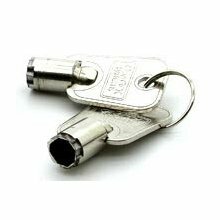 The bollard features an internal gas spring mechanism, which reduces the lifting weight by around 70% from 22.5kg to 6kg, enabling effortless functionality. 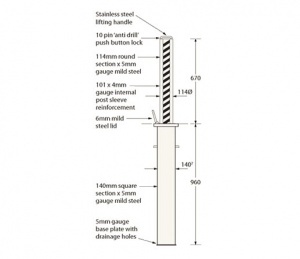 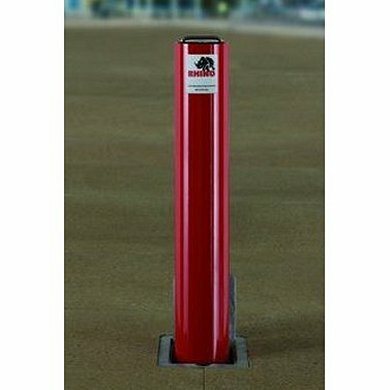 Rhino RT 14 670 HD lift assist telescopic security bollards are galvanised (non colour) as standard, select colour variant if required.